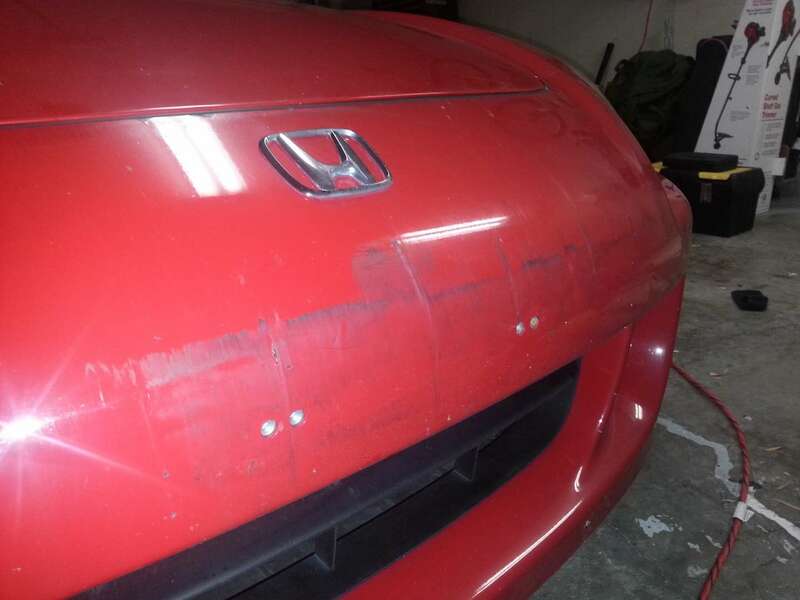 Scuff marks looks terrible and are difficult to remove. A normal wash and wax won't take care of most scuff marks. 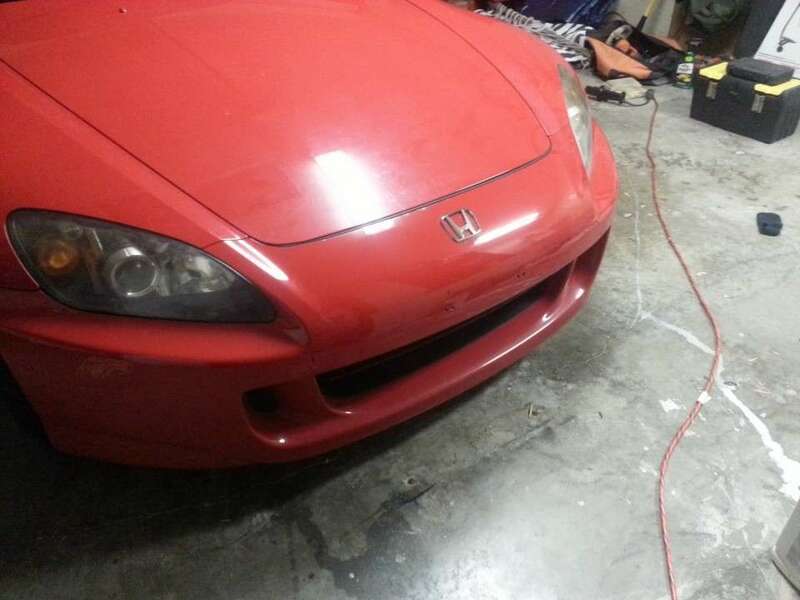 As you can see, black scuff marks are not a great addition to my red S2000 so I set out to clean it up, and here's what I did. There may be alternatives, but this worked like a charm. 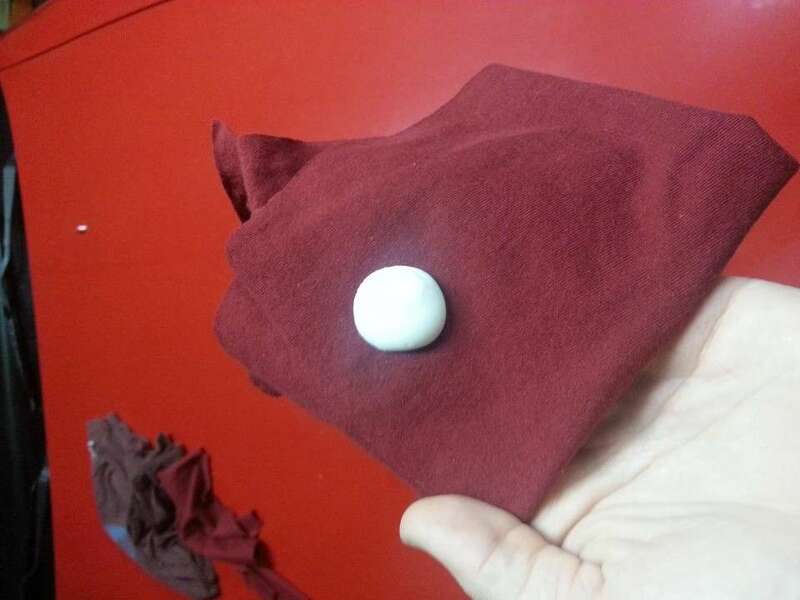 I just cut up an old (but clean) t-shirt, and it worked perfectly. 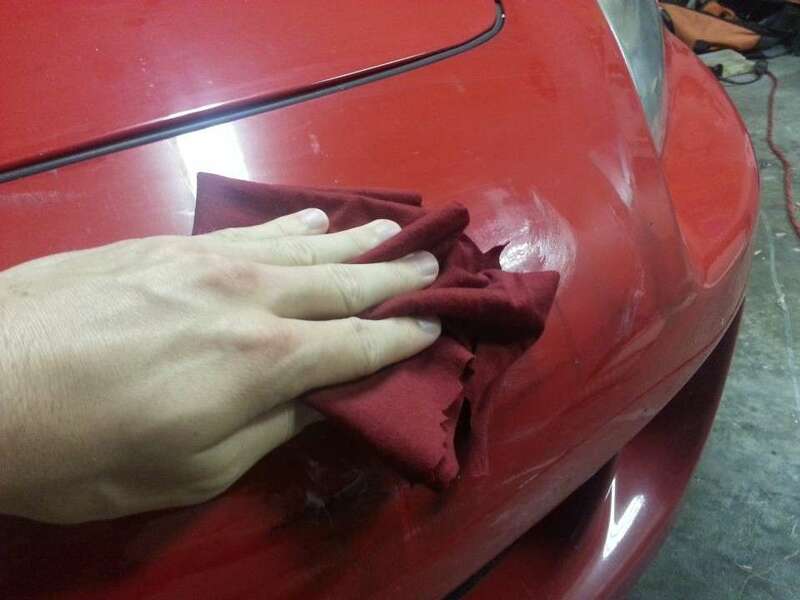 Make sure to use clean cloths so you don't scratch your car. I recommend working in an area about 6" x 6" until it is complete, and then move on. Apply plenty of Scratch Doctor, and you'll want to press and scrub firmly until the scuff marks loosen up and start to disappear. 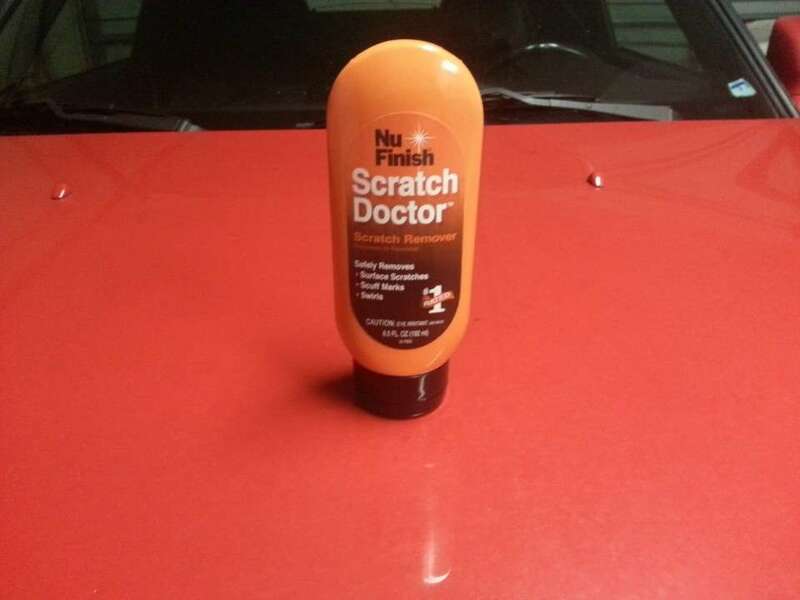 Clean off the area with a dry cloth to remove any remaining Scratch Doctor. As you can see it makes a big difference.